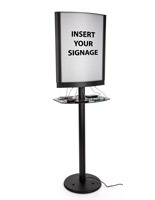 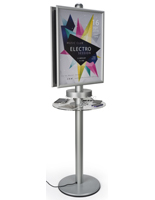 LED Backlit Recharge Station with Digital Advertising | 21"
Use this LED backlit recharge station with digital advertising display to create an engaging experience for your guests. 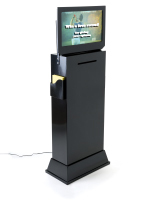 Complete with custom graphics, charging capabilities that accommodate a variety of mobile devices and a 21” LCD screen that offers photo, video and music playback, this kiosk is a great way to make an impression on your patrons. 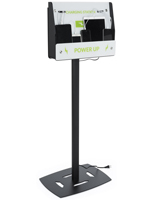 The modern LED backlit recharge station with digital advertising includes an LCD screen with two USB ports allowing you to load a variety of personalized content for guests to view while they wait for their cell phone to power up. 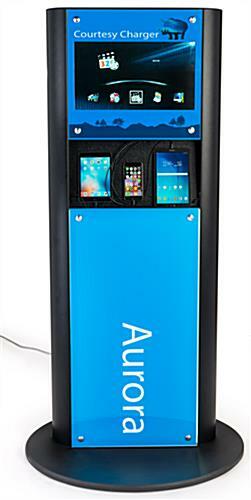 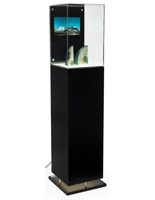 The 21” LCD screen and the two custom graphic panels allow this kiosk to be personalized from top to bottom. 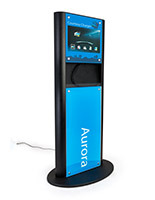 Program the LCD screen on the LED backlit recharge station to share event details, information on your company, to showcase your products and more. 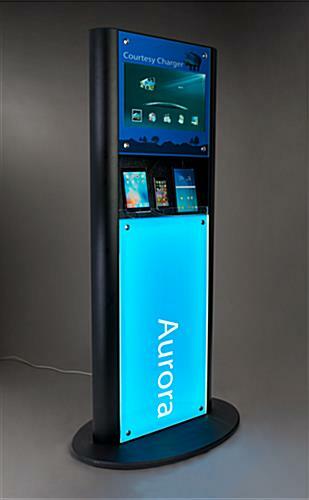 This charging tower won’t just provide power for cell phones or mobile devices, it will also offer guests a fully-immersive experience that will help them remember your brand! 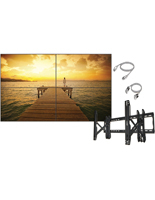 36.5" x 73.0" x 24.5"